FlightSim Developers takes steps to insure the privacy and security of Customer transactions. We use the Secure Socket Layer (SSL) and have a digital certificate from Thawte Server CA, a third-party vendor. Data integrity — we do not maintain copies of your credit card number. This record is destroyed immediately after order approval. As your friend in today's online commerce, we help ensure your protection by offering a safe purchase environment. Protecting the safety of your credit card information is important to us. Therefore, we take an added step to ensure your credit card information is not being used fraudulently by requesting C V V information. C V V stands for Creditcard Validation Value. 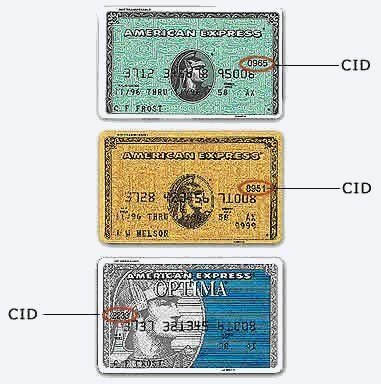 The C V V is a 3 or 4 digit code embossed or imprinted on the reverse side of Visa and MasterCard credit cards and on the front of American Express cards. This is an extra security measure for your protection to ensure that the person performing the transaction has physical possession of the credit card itself in order to access the C V V code. For details on where to find the CVV code on your specific credit card, please check below. We use the information you provide about yourself when placing an order to complete that order. We do not share this information with outside parties except to the extent necessary to complete that order. We may use your e-mail address to communicate with you, for example, to notify you of order status and order tracking information, and to respond to queries.